2017 Recap – 13 events | 250 participants | So much Fire!! 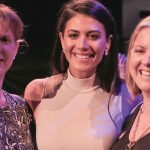 On October 31st we kicked off our 2017 events with triple Olympic gold medalist, Stephanie Rice OAM. 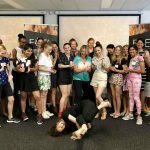 What followed were 12 more exciting experiences and opportunities for SEQLD Teen Girls to be inspired, motivated and encouraged by Extraordinary Women across a wide variety of professional fields. Talks, Workshops, One-on-One Mentoring – the questions were hard and fast, the conversations flowed and notes were furiously scribbled! With a happy sigh and a smile we put together the following short recap of what was on offer, and now look to 2018 with even MORE fire in our bellies! Roundtables! All Day Workshop Series Events! Launch of our FUELme Mentoring Program! It’s all happening and it’s going to be awesome. To read some testimonials from the girls, their parents and their educators – click here. 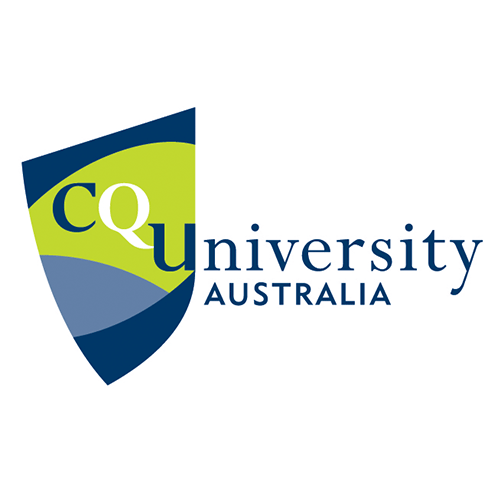 Thank you to everyone who attended our events and for CQUniversity Australia coming on board as our Feed The Beast Talk series sponsor.